Because it’s about that time of year again: I have trays of soil that I have seeded with various kinds of vegetable, summer promises–one of which is pumpkins. There are other things I grow, of course, like the basil and tomatoes I love for the aroma they broadcast into the air around the garden. 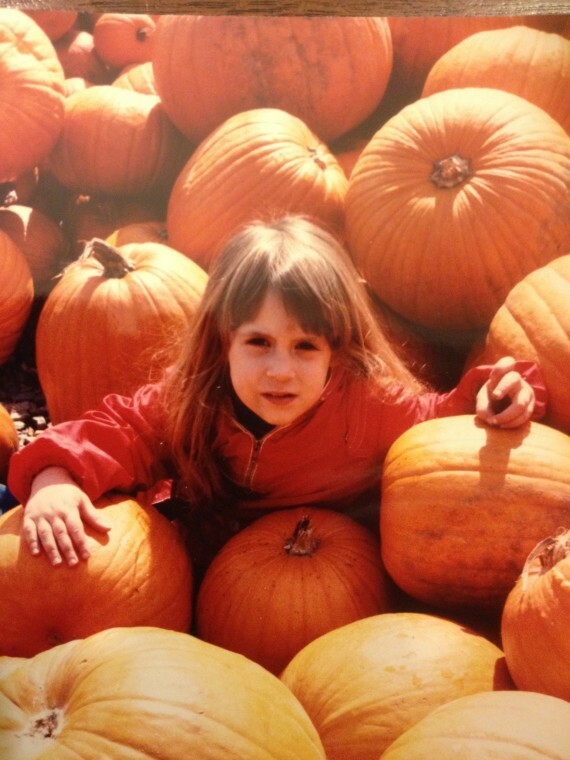 But I love pumpkins for their magical, transformational energy. I never see a pumpkin on the ground, one of my big ones, without thinking about enchanting it into a coach. I swear, one of these days I’ll do it. 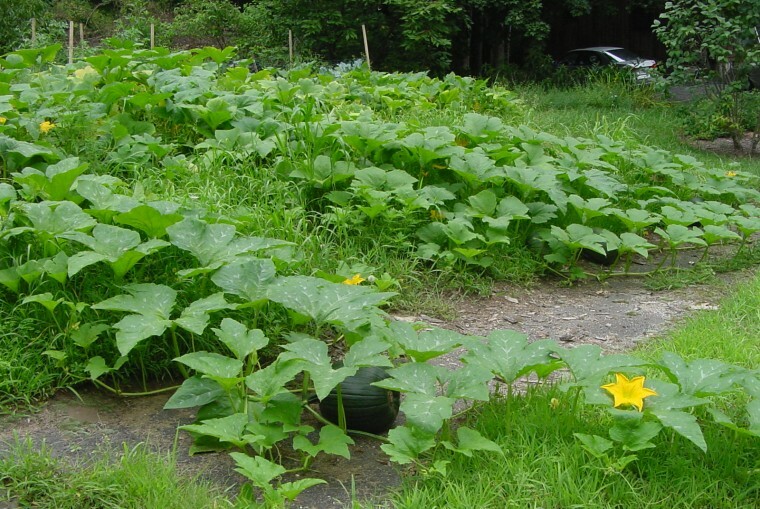 To have my giant pumpkin vines dashing out of the garden plot onto the lawn, and down toward the street, is to be invited to a foot race. I want to sprint alongside of them. Maria Hummel, in her book House and Fire, has a poem that captures something of the hyperbole of pumpkins–something of that need, once you have really looked at pumpkins, to invent legends about them. before the light, the sea and flowers. purse in the garden’s green closet. as beautifully as the pumpkin? darkened by rain, autumn, waiting. for once, this fragile forever. you would never break inside me. Today your arm eats strawberries. Tomorrow birthday cake and toast. The tubes go in, their liquid clear. and faint, food becomes a ghost. Today your arm ate strawberries. their lost hungers, fallen bones. fat red flesh, their roar and moan. be named or held or known. sewing your skin to poles and air. on my arms, eating strawberries. Her poem is a villanelle, which she brings off without visible effort. I have to keep going back to re-read it to see how she does it. The formal repetitions and cascading refrains remind me of the kinds of repetitions you find in early children’s books, such as Dr. Seuss, or maybe Sendak’s Chicken Soup With Rice–though here that reminiscence brings little joy, but instead conveys a wistful longing for an innocence neither she nor her son are allowed. Here the form, with its fragile order, must contain all sorrows, and bind the chaos of all fears. It’s a lot to ask. It’s a lot to live through.